I love the end of summer and the emergence of autumn fashion, always gets me so giddy! 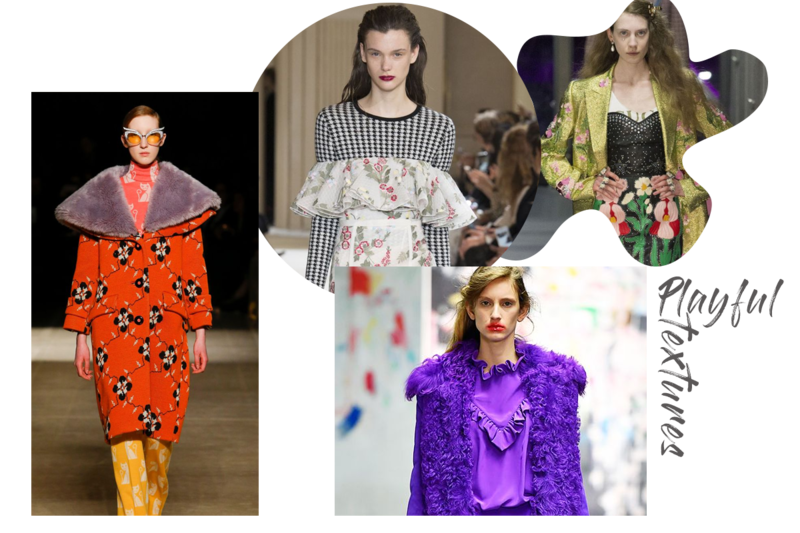 Okay so of course we see the same heavy trend hitters each season- trench coats, checks and tartans, boots… but this year we’re seeing a whole load of colour and texture coming into play and I’m so for it! I’m highlighting six trends I can’t wait to see next season, and how you can get on board now. 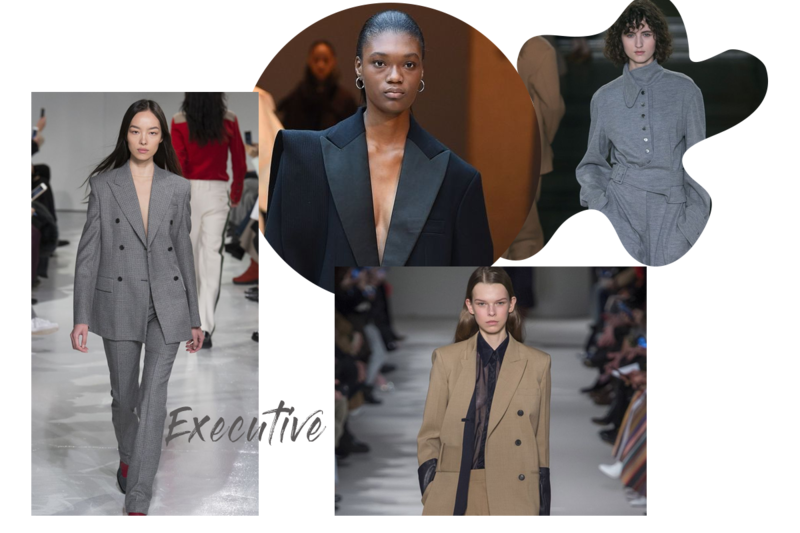 Tonal dressing isn’t anything new for autumn, but a number of fashion labels often stick to the same jewel-toned palette. Fall’s key colour this year? Red. 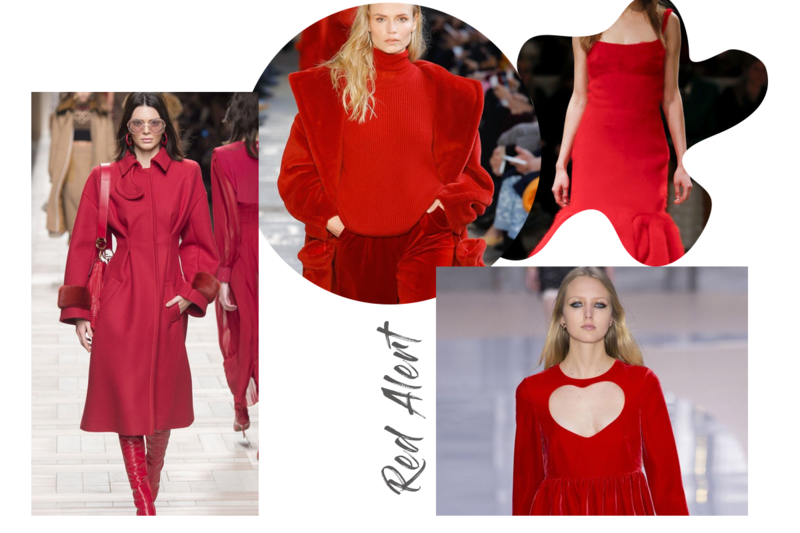 The striking scarlet shade was seen splashed over dressed at Chloe, maxed out by Max Mara and red-to-toe at Fendi. Ease into the trend with a ruby summer dress and layer up with boots and a colourful knit when the temps drop. Oh I love me a good hat! 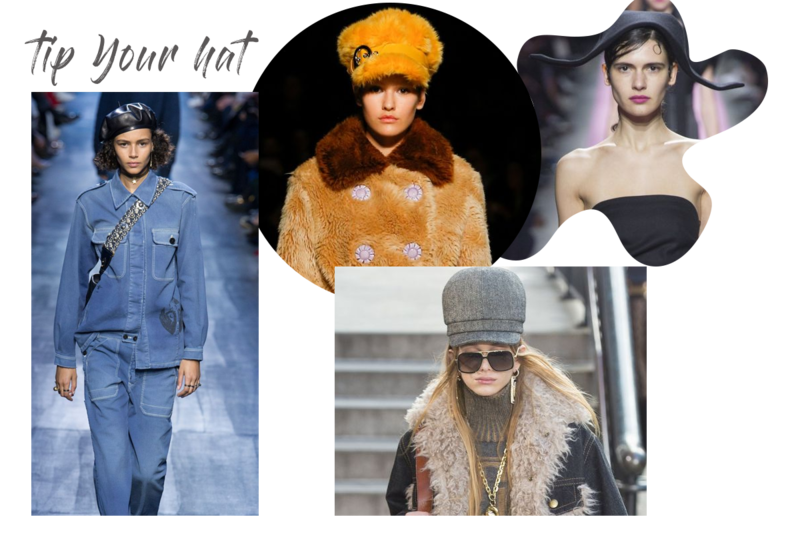 From Marc Jacobs to Miu Miu, autumn’s must-have accessory was clear- the hat is back. Invest in a beret or a baker boy hat now, making the retro look modern with leather look finishes. I always love to layer my ‘summer’ pieces in the autumn, so I couldn’t have been happier when I saw names like Prada and Gucci incorporating a more-is-more approach. It’s all a case of experimenting when it comes to pulling off this look, but take your summer ginghams and florals in soft cotton and sateen, coupled with heavy leather looks statement jewellery for a fiercesome combo that’s sure to turn heads this fall. YASSSS! Coloured tights are well and truly back. Colours, thicknesses, textures- it doesn’t matter you’re preference, it’s just all about making that outfit pop. Whether you want to channel 80s bride style with white lace, or want to stay warm and keep cool in a pair of ultra thick, luxuriously colourful tights, it’s bye bye bare legs. 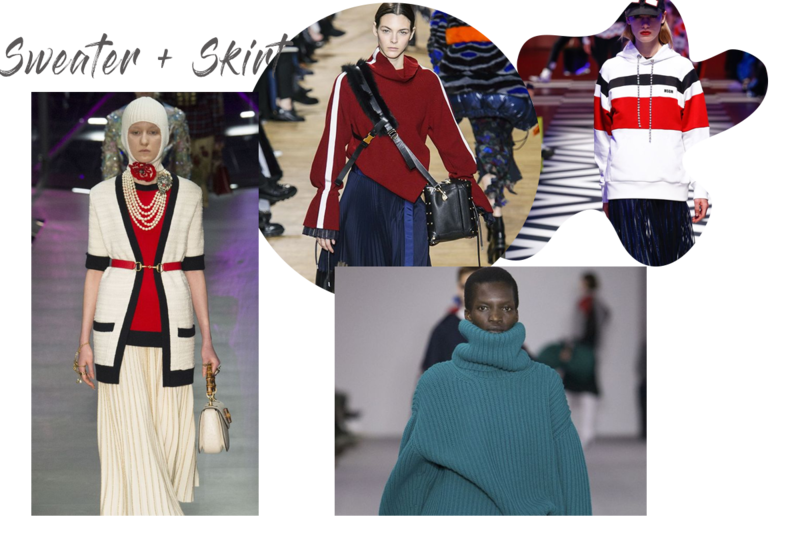 I have to admit, I was a little sceptical when I started seeing the sweater and skirt pairing on the runway, but recent street style has won me over. Ditch those traditional thoughts that one half of your clothing has to be fitted- keep things oversized with a cosy knitted piece teamed with a midi skirt. Nod to sports luxe with a hoodie, and finish the look with a razor sharp pleated skirt. Will the classic suit ever fall out of favour? Probably not. The new season calls for a variety of shapes and a new way of styling your two piece however. Sans shirt, buttoned uniquely, or teamed with sheer pieces, it’s all about a whole new perspective.